Just when we thought things couldn’t get any more stylish, delightful or innovative in the nursery, 2016 goes and blows our socks off in the baby must-have stakes! 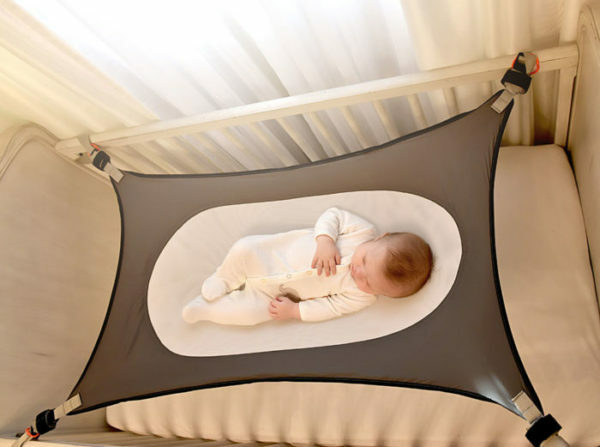 The Crescent Womb is an ergonomic infant bed that sleeps babies in a natural, comfortable position, and helps reduce the environmental risks that can cause Sudden Infant Death Syndrome (SIDS). We love this clever and helpful product. When we first wrote about it in glowing terms, it was still in Kickstarter campaign mode, but it’s now fully-funded and you can buy one right here. As an avid Little Golden Book collector, I can not tell you how much this range makes me squeal with delight! Little Golden Books for Nod combines nostalgia with adorable nursery style to win our hearts and minds. The Tawny Scrawny Lion, Saggy Baggy Elephant and Shy Little Kitten seamlessly jump from book to cot (or bed or bath towel!) and we pretty much want every single piece in the collection! 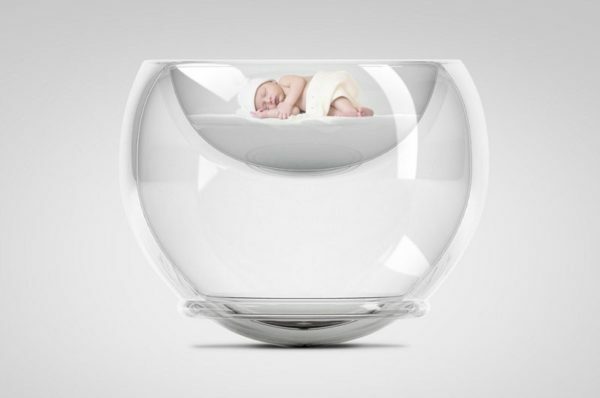 The Bubble Baby Bed is a space-age, transparent rocking cradle and we could scarcely believe our eyes when we first saw it. This bed uses some fancy kinetic and a weighted centre to allow a gentle, controlled movement that will soothe even the most fractious kiddo. It’s intended for use from birth to four months, and after that becomes the world’s raddest toy box/coffee table base! 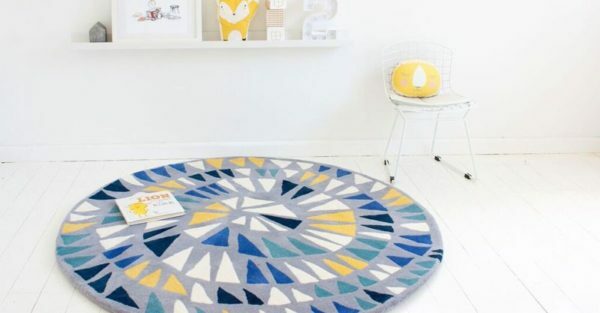 Sydney-designed Little P rugs are colourful, on-trend and beautifully crafted from 100 per cent New Zealand wool. 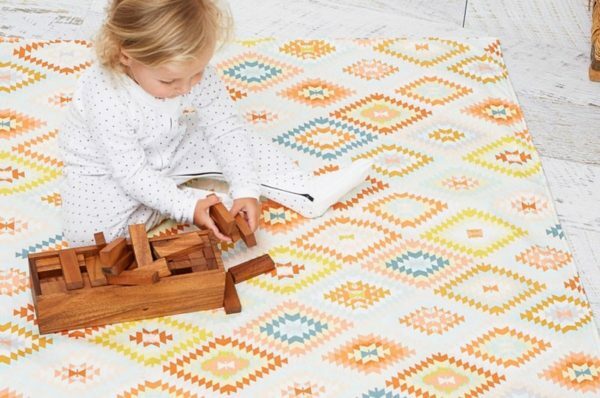 They are soft, resilient and naturally hypoallergenic, making them the perfect cosy choice for your favourite kiddo’s nursery floor. The brainchild of mum-of-four Philippa Anderson, we are having a lot of trouble deciding which one is our favourite! The ace people at MamaMats are taking a utilitarian nursery product that’s famously BORING and turning it on its head. We told you it was a corker of a year. Of course, these cute and clever products are the tip of the iceberg when it comes to outstanding and inspiring nursery finds. You can see a whole bunch more beautiful and useful baby, toddler and preschooler must-haves at our Babyology nursery archive.